Nintendo has formally announced further details on the upcoming Nintendo Switch Online service. The company’s first stab at a paid online service launches worldwide this September with multiple affordable price points and a multitude of exclusive features. The new online service is necessary to continue playing Switch software’s online multiplayer modes, including notable games like Splatoon 2, Sushi Striker, and ARMS. Nintendo says some Switch games will be exempt from this requirement. The service’s marquee feature may be its Save Data Cloud backup, allowing Switch users to back up the save data for “most” Switch software, a means to preserve those hundreds of hours of playtime in case your console should break or get lost, and one highly requested by fans over the last decade of Nintendo hardware. 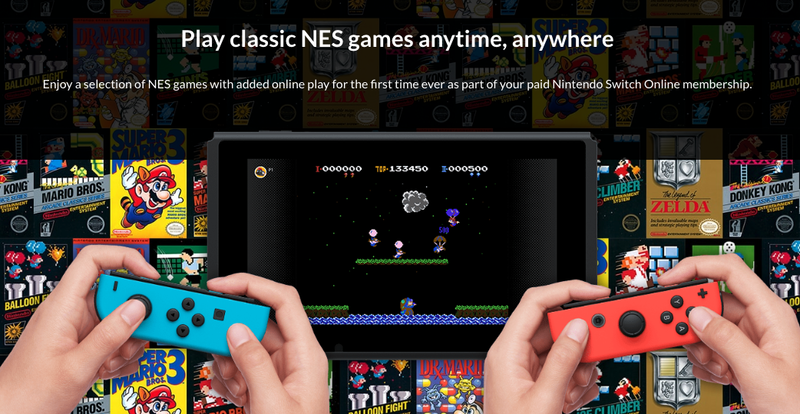 Another major feature is the ability to play NES games with online multiplayer, a feature promised long ago when the service was first confirmed in 2017. When the Switch Online service launches, 20 classic games will be available. With online play added, competitive and co-op multiplayer is possible, as is voice chat through the Switch’s phone app and game screen sharing. Ten of the 20 games that will be available include Balloon Fight, Dr. Mario and Super Mario Bros. 3, Donkey Kong, Ice Climber, The Legend of Zelda, Mario Bros., Soccer, Super Mario Bros. and Tennis. The other ten will be revealed closer to launch, while previously-teased Super NES games may come to the service in the future. 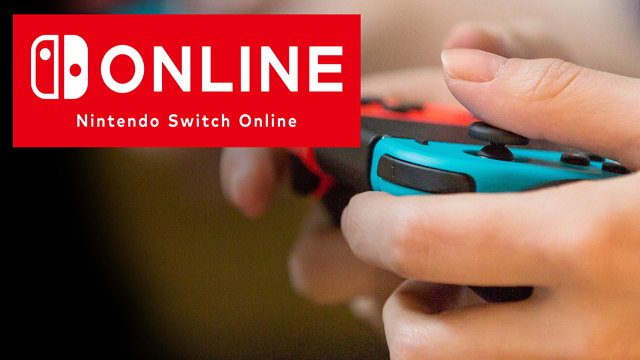 The Nintendo Switch Online service will run users $3.99 USD for one month, $7.99 for three months, $19.99 for 12, and a special “family membership” for $34.99. This rung of the online service allows for up to eight Switch profiles to be attached to a singular membership. Family group plans can be created started May 15th using a Nintendo Account. Nintendo promises more details on how account holders with the paid online service can take advantage of digital savings, and more features, in the near future.